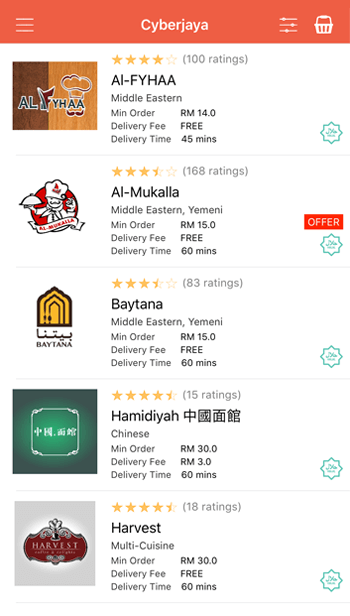 Order food delivery in Malaysia! 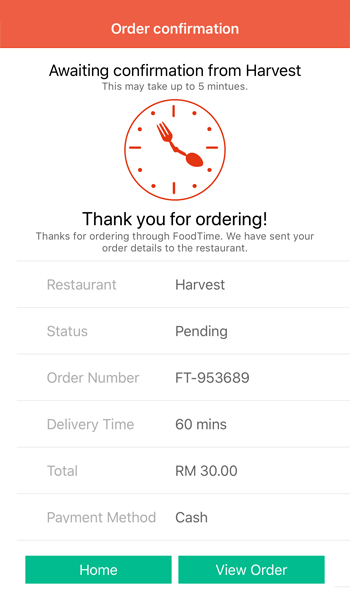 FoodTime is a food delivery platform that connects you to your favourite restaurants. 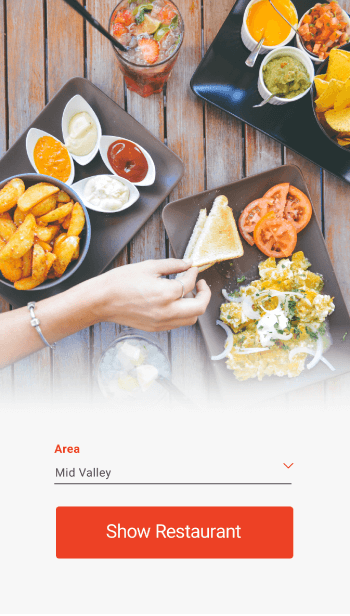 With FoodTime, you can browse through a variety of cuisines and have your favourite meals delivered to your doorstep. No additional charges, no phone calls, it's just you and the app! Download now for a perfect FoodTime experience! *FoodTime is created and managed by food lovers, for food lovers. Our team has put together a list of restaurants that will surely curb your hunger. Browse through the many choices offered by your selected restaurant. Confirm your order in just a few simple clicks. Prepare yourself for an amazing dining experience! Pay only for what you order. 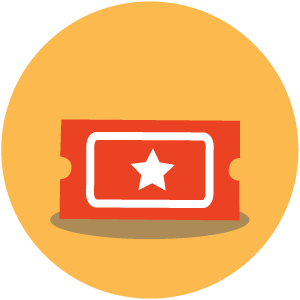 * Using FoodTime is 100% free and will always be. 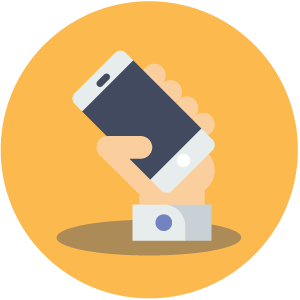 Say goodbye to busy phone lines and confused operators. With FoodTime, your order will never get jumbled up. 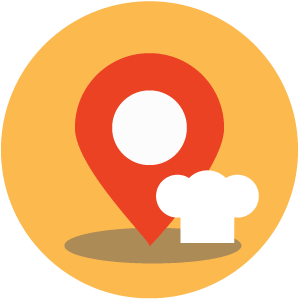 Use the filter feature to discover the best food places around you. Review and share with friends and family. 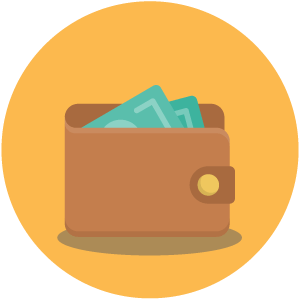 Get access to special discounts and vouchers! We've partnered with your favourite restaurants to make this possible. 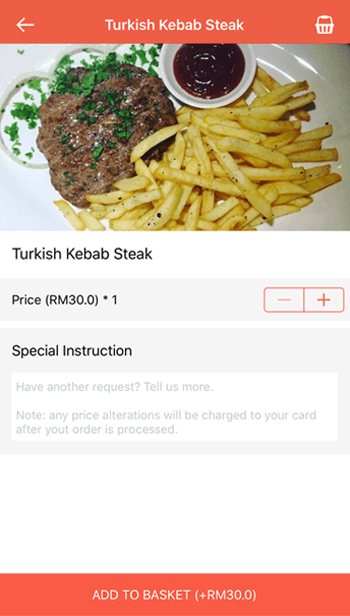 *Pay exactly how much the restaurants charge you for meals—which might include GST and their in-house delivery fee. Got comments for improvement? We'd love to hear from you.